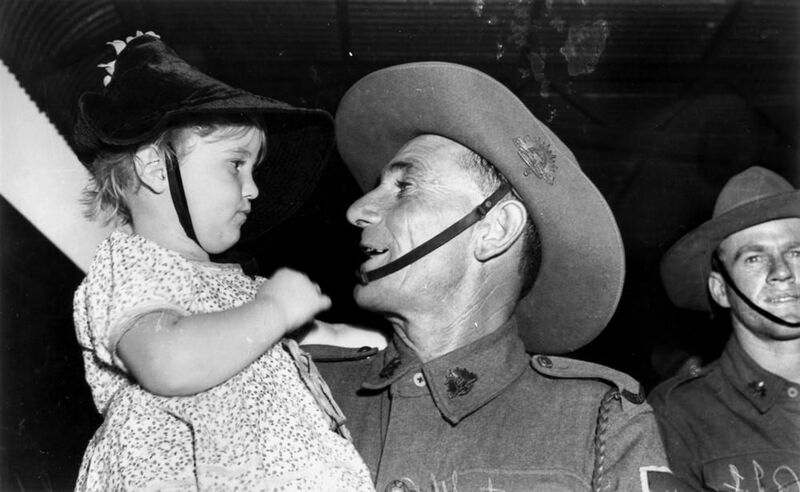 The children of Queensland were directly and indirectly affected by the war years. Unlike the young in the United Kingdom and other locations across the globe, there was no immediate threat of injury or death from enemy action, but their everyday lives were changed. Coastal schools were moved or buildings requisitioned and alternative sites were required. 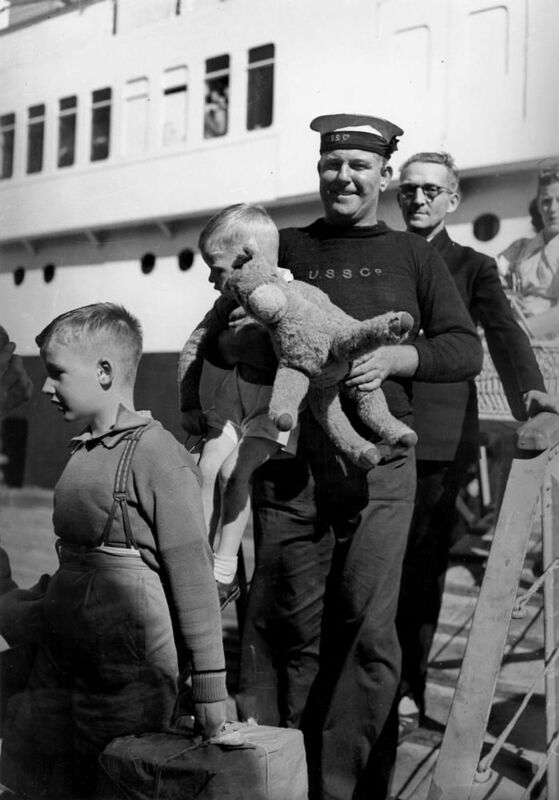 Many children had parents in the services and many others had fathers and mothers overseas, adding a constant fear of when or if they would see them again. 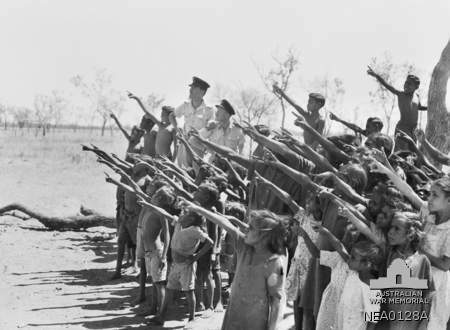 They were subjected to air raid drills and learnt to do without many of the peace time benefits of life in Australia through rationing. The war added an element of adventure. 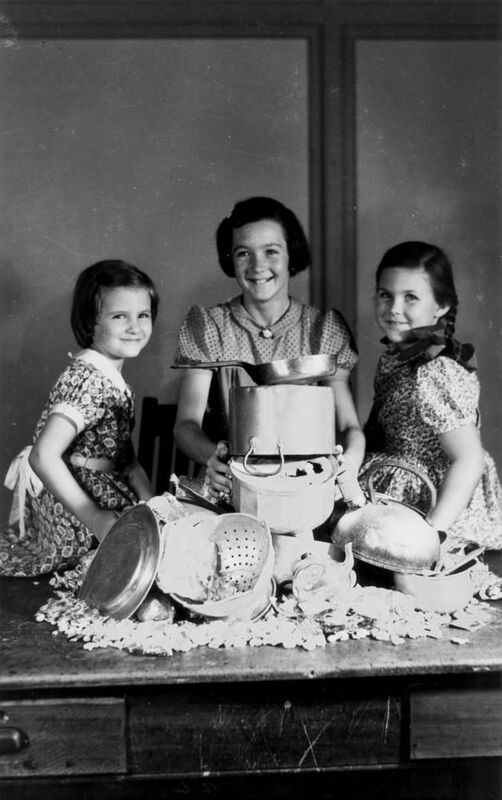 With the war commencing in Europe, changes for children's routines occurred slowly. From June 1941 civil defence duties were extended and brought under the control of the new Department of Home Security. Civilian volunteers were instructed in how to combat the effects of gas attacks and what precautions to take against high explosive and incendiary bombs. 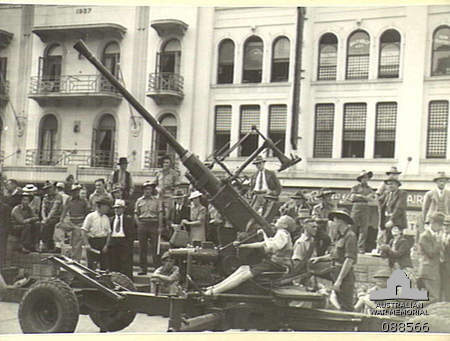 Since the declaration of war, the Queensland Premier’s Department–coordinating civil defence works in the state–had begun implementing home security policies. Construction of public air raid shelters was planned throughout the main population centres considered vulnerable to air attack. 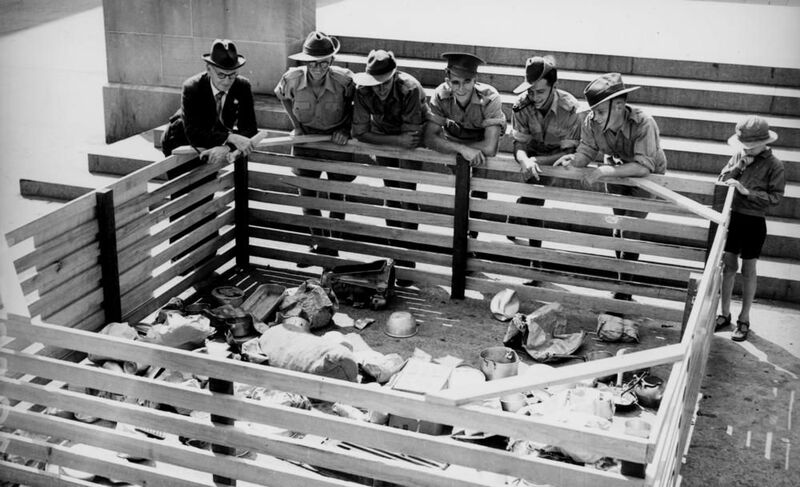 The Queensland Government undertook to build shelters on behalf of the local authorities and legislation was passed enabling local councils to obtain loans from the government for the purpose of air raid shelter construction. After Japan’s attack at Pearl Harbor a partial black out–known as a ‘brown out’–was enforced in all towns from Mackay north and up to 160 kilometres inland. Radio stations had to cease broadcasting at night to deprive enemy aircraft of direction-finding opportunities. Black-out restrictions were gradually relaxed after 1943 and removed altogether in late 1944. 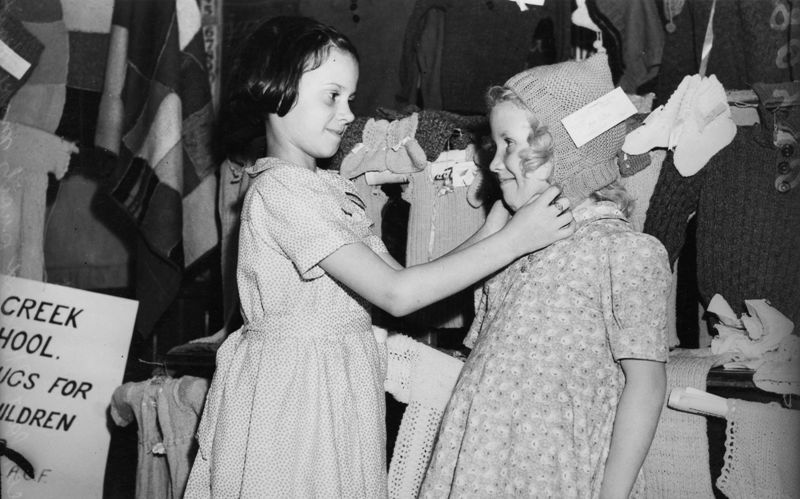 With the arrival of the real war on Australia’s doorstep in February 1942, children in Queensland found their lives at home, school and play, rapidly changing. Suddenly they were subjected to many new rules and restrictions. The entry of Japan into the war had a dramatic impact on education services. 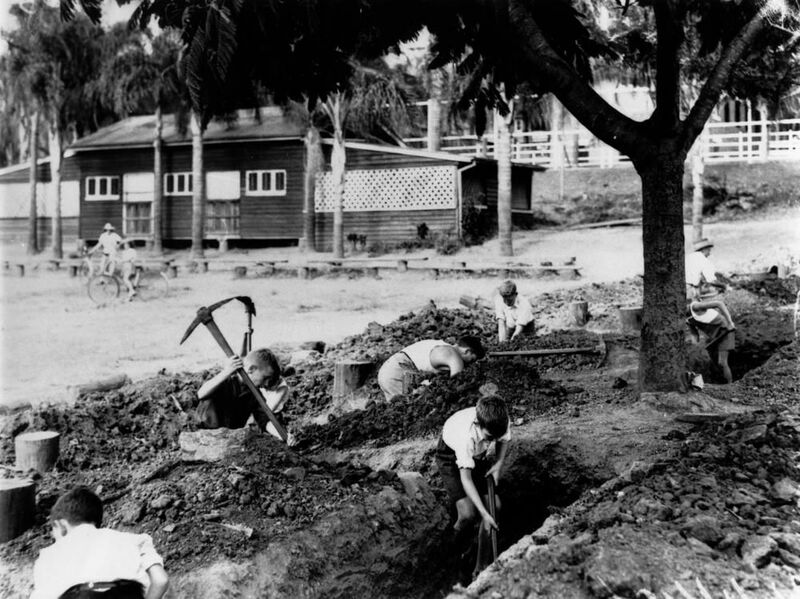 Although the Education Department did not call for the mass evacuation of children from schools in vulnerable areas–as this would have imposed an enormous strain on resources–the excavation of slit trenches was made a condition of the operation of schools throughout coastal Queensland and school hours were staggered. Air raid drills became a normal part of school routine, especially during the first half of 1942. There was a view that academic performance was of less concern than adequate protective precautions. Some students carried a shoulder bag containing a range of items for use in the event of an air raid. These included cotton wool for ear plugs, some bandages, sticking plaster, water bottles and disinfectant. However, other students came equipped with only wooden clothes pegs to bite on in the event of a bomb blast. 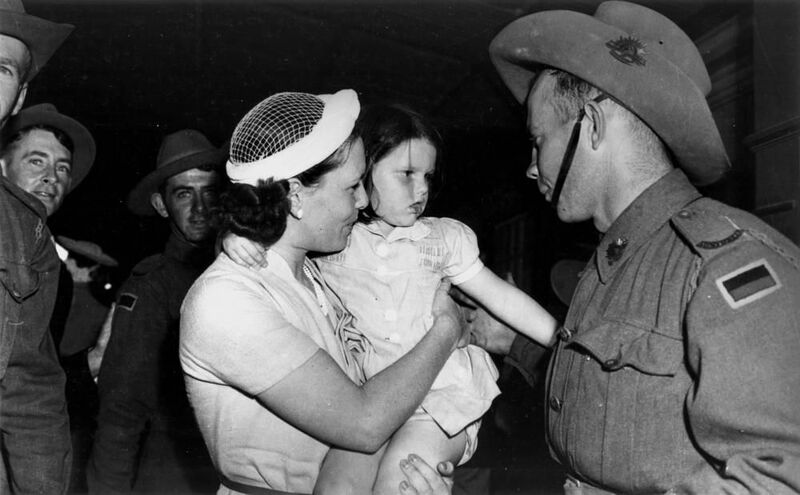 Life in a world at war was worrying and uncertain for the parents of many Queensland children as families were split and fathers departed for the war zone. 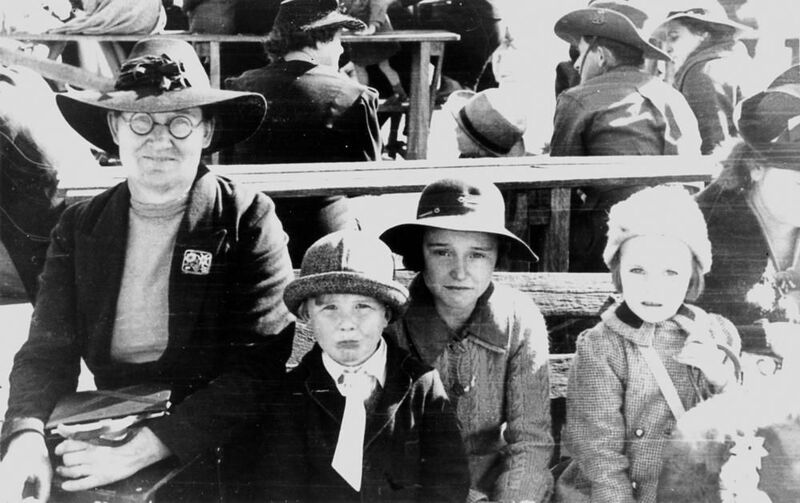 Although the children of Brisbane and the other major coastal centres also felt the fear and uncertainty, for them it could also be an experience full of excitement and adventure. 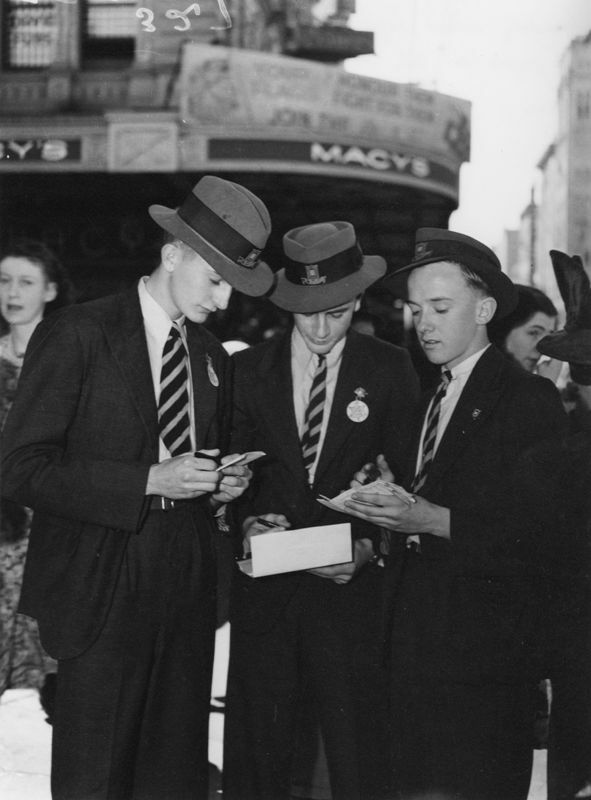 The overwhelming presence of service personnel made Brisbane a city at war. 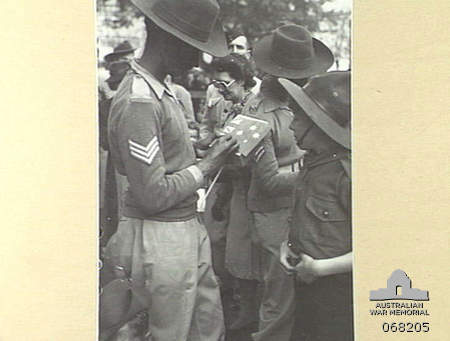 Uniforms were everywhere and residents lived their daily lives among them and the tangible evidence of ‘Fortress Brisbane’. By day the Brisbane River was busy with merchant shipping and small naval craft. At night children who lived close to the river could watch Australian warships and US submarines returning or departing on patrol. Aircraft identification was another favourite pastime and with a network of airfields in and around the city, most children could identify Beauforts, Wirraways, Tiger Moths, Kittyhawks, and Flying Fortresses which were common sights in the Brisbane skies. On the Japanese assault in the Pacific in December 1941 the Queensland Government closed all coastal schools from Thursday Island to Coolangatta until the end of summer holidays. 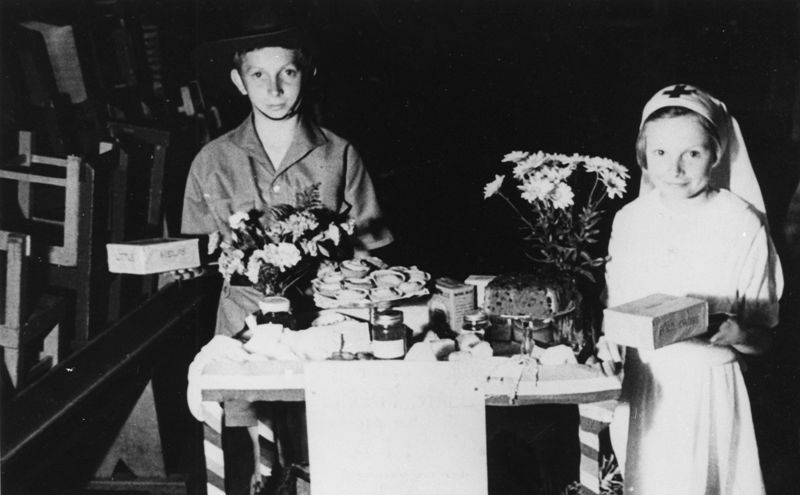 When the school year commenced again in March 1942, schools within range of the coast were only allowed to reopen if slit trenches were dug in school yards as air raid shelters before the children returned to school. All teachers were taught first-aid techniques and children up to grade six, only attended school for morning classes. Infant classes remained closed until the end of 1942. 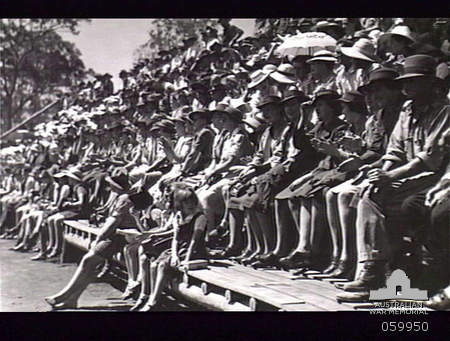 As schools were commandeered for military use, thousands of students from many state, private and church-run schools in Brisbane and the other major coastal centres were moved to scattered temporary classrooms and dormitories within their local area, or in inland towns such as Stanthorpe, Warwick, Dalby, Gayndah, Roma, Barcaldine, Ravenswood, Charters Towers, Richmond and Cloncurry. Some Brisbane schools were ordered to close because of their location near strategic targets such as airfields, military camps and fuel storage installations. Meanwhile, a shortage of teachers developed as many were called-up or enlisted for military service. This placed an increased work load on older teachers who had to teach larger classes. The burden of providing facilities and other resources to the Allied military forces was by and large evenly shared by both state and private schools. However, given the disruptive conditions under which schools operated for much of the war, such as staggered teaching hours, military occupation of buildings and grounds, shortage of teachers and teaching resources–it is obvious that the level and quality of educational services suffered seriously.